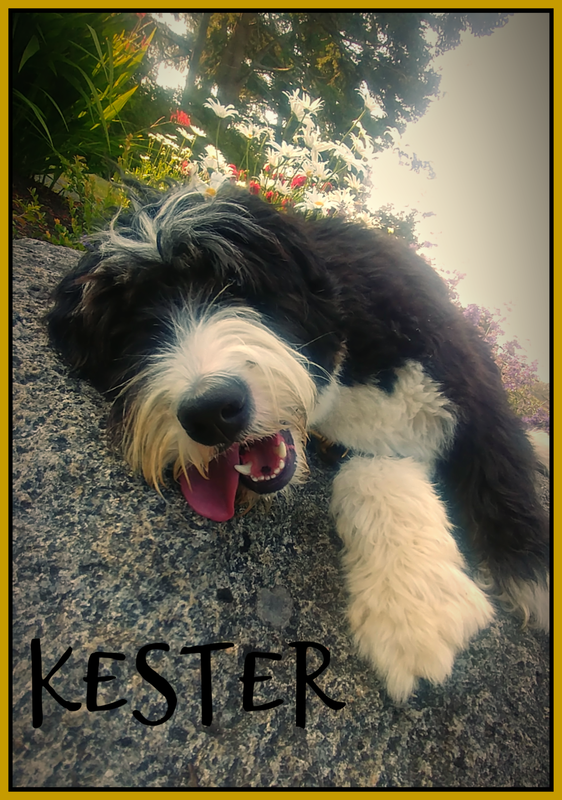 Kester is the son of our very sweet ALD girl, Gracie. 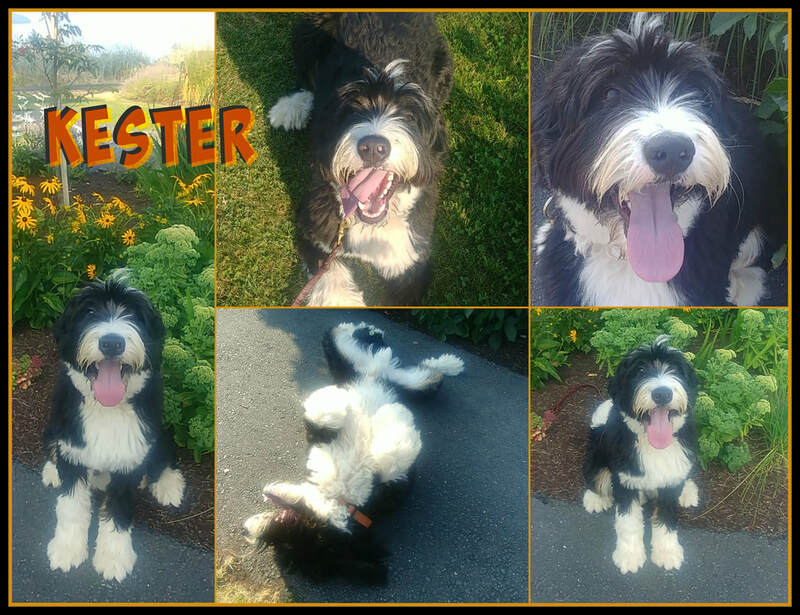 Kester has a genuine love for life and is a very silly, very sweet natured boy. There is not a mean bone in his body. 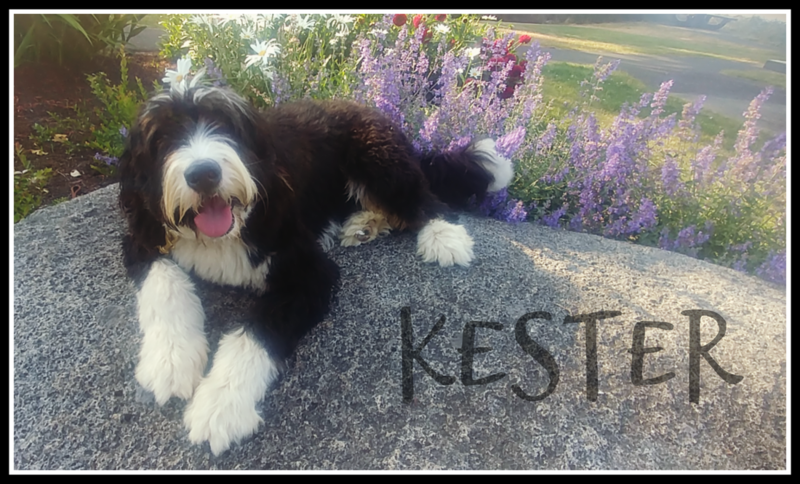 Kester lives in a guardian home in Campbell River with 2 adorable little humans who LOVE him to bits and he loves them as much in return. Kester has a fantastic low-shed coat that is on the straighter side. Kester is a tricolour, however, the amount of white he displays covers most of the tan points.